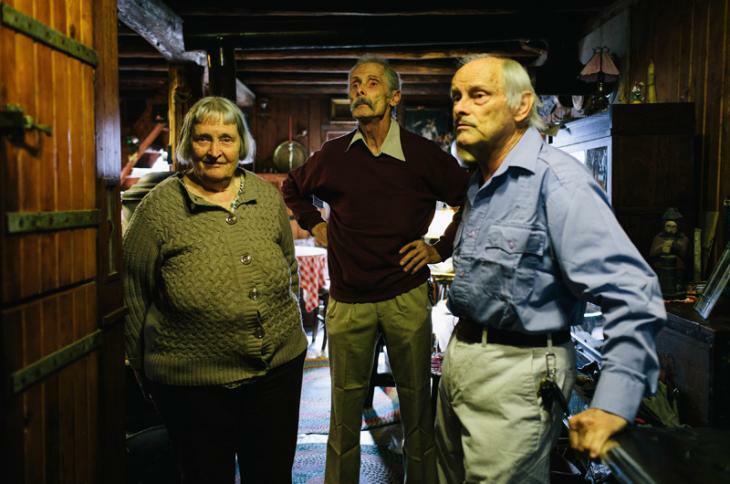 2017 Creative Living Award winners, Heidi, Peter and Frank Dunkl are profiled by Mollie Doyle of the Vineyard Gazette in this wonderful article. Reading this you begin to grasp the breadth of their ingenuity, creativity and generosity. They are exemplars of creative living indeed! Please join us on Tuesday, November 28, 5pm at the PA Club in Oak Bluffs to celebrate them!